John Keats Forum • View topic - Your latest book purchases. 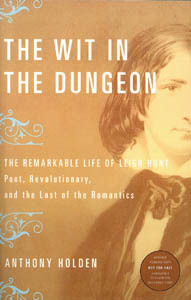 Sounded really interesting (that's Leigh Hunt, btw, the text in the image that is barely legible). Anybody read it/liked it? That looks like a tantalising read, Saturn. I'm mired in my Heath Anthology for my class (the one I attend) and Beowulf for my other class (the one I teach). dks wrote: That looks like a tantalising read, Saturn. 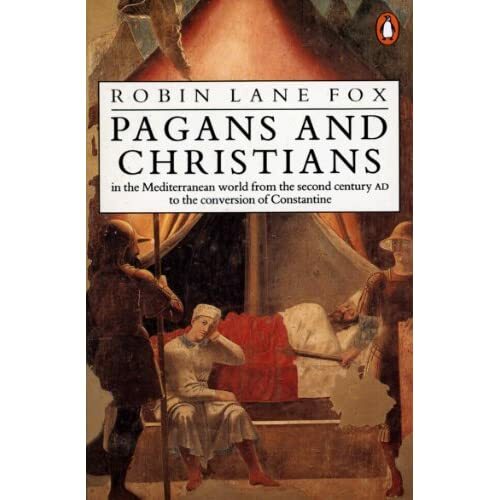 This book I'm reading is a bit heavy going but really fascinating and recreats the polytheist society vividly. It also refutes the belief that it was dying when Christianity was on the rise. It was every bit as real to most people as the God of the bible. Just bought Tender is the Night to read on the plane! Nothing like Fitzgerald to keep you from falling into a half sleep that will only leave you more tired when you "wake up." How long until you leave Credo? Are you all packed and organised? 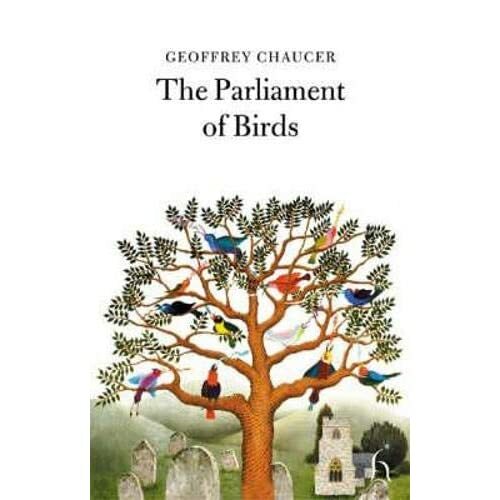 I've just had a quick read and his poetry is quite as good as his criticism.